CircleWizard 1.0 to release July 1, 2014! 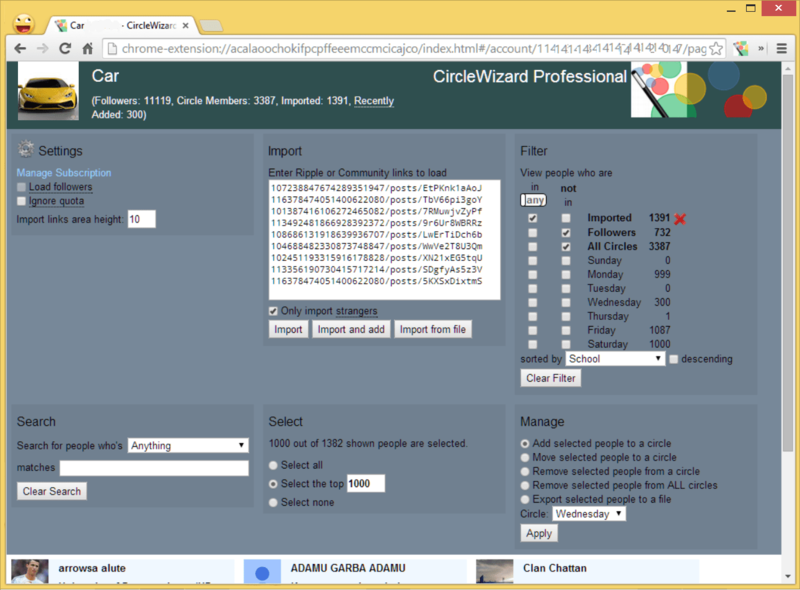 CircleWizard 1.0 is targeted to release by July 1, 2014! Check out the screenshots page and pricing page for more details!